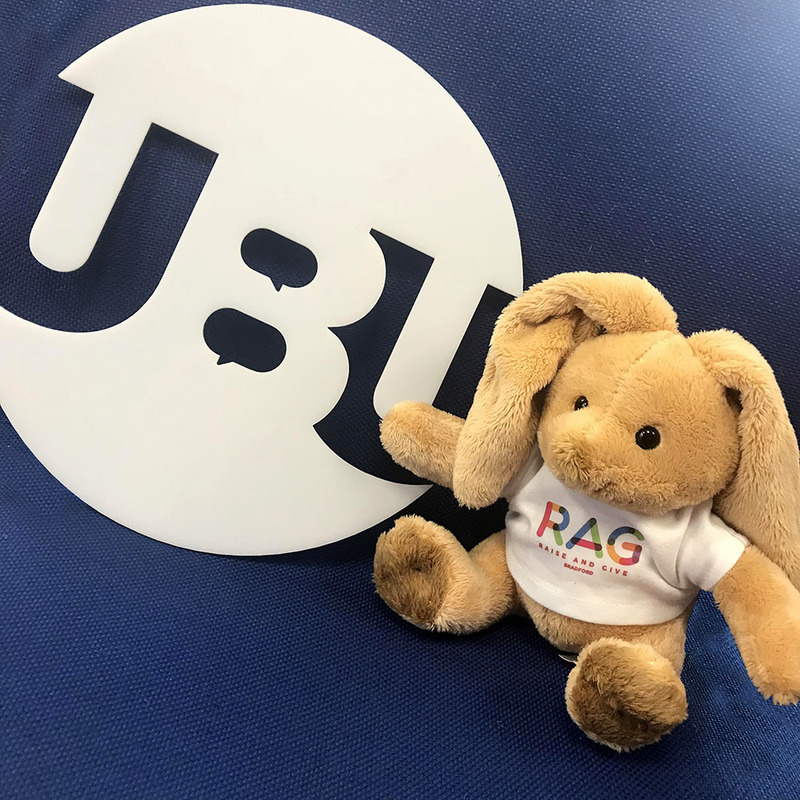 RAG (Raise and give) is the Students’ Union’s fundraising group that gives you a chance to fundraising for charities through various fundraising events. The in the past, there has been some great and whacky activities for RAG such as blind date, Skydiving, Man vs food, 24hrs spinning bike, pie a Sabb etc. all in the name of generosity. RAG isn’t just limited to the student union, both the university and the local community gets involved. This year- with your help- RAG is going to be bigger and better so what are you waiting for? GET INVOLVED!